I belong to a national organization for one of my hobbies which is in turmoil and has been for some years. Those of us who have served on the executive and who left disillusioned found the overriding issue was one of a lack of leadership. The board and the executive group are all volunteers and to a person seem to believe that leaders serve, they do not govern. 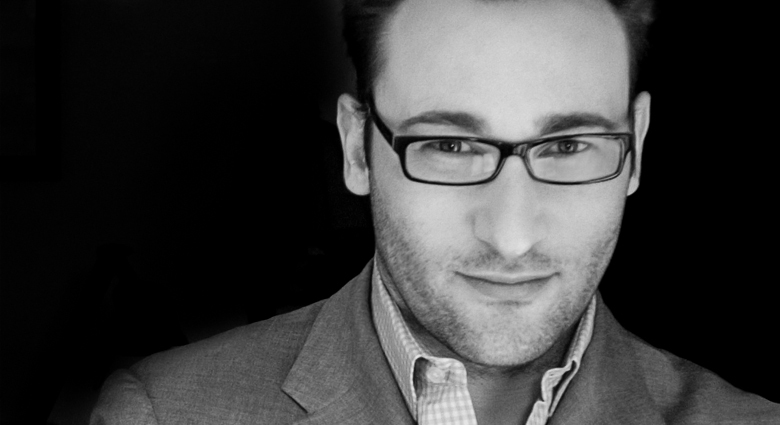 Here’s a TED TALK that runs 11 minutes by Simon Sinek who talks about leadership. On one level it’s a great speech and of value to those of us who wish to improve our own speeches. But on another level, it’s all about what we do in Toastmasters to inspire trust and confidence and growth. I hope you enjoyed the May 24 Weekend with family and friends. Spring is an invigorating season representing renewal and growth. The May 24 Workshops and Training are part of each Toastmaster’s and each Toastmaster Club’s growth and learning. You will be inspired! You will learn and laugh. I look forward to seeing you there. Just wanted to share with you some information. The Toastmaster Leadership Institute (TLI) is the district’s training session for newly elected club officers but all club members are welcomed to sign up. Besides the training for officers being provided by some of the best instructors in our district, there will be 20 different workshops to choose from, as well. Recently, many non-Toastmasters have also attended our TLIs. Our last couple of TLIs have had tremendous turnouts of almost 300 people. There will be great training, hot food and fantastic networking opportunities! Find also the District 86 Newsletter April 2014 Vol 5 for download here, which was put together by Tuula Redditt (Check out her photo on page 8 wearing a Toastmasters Super Hero Costume!) with 18 pages of contributions featuring conference news, events and more from a lot of members in our district. We have some great leadership to look forward to next year. Congratulations to all of you and to everyone who ran for election. Whether you won or not, you are giving back to this club and your support is very much appreciated. We also held our Tall Tales Contest last Thursday night. There were 7 participants who did not fail to give us some pretty crazy stories! Adrian Scott came in Third Place with his entertaining tale about his time on the CBLB swat team. (Next time you see Adrian, ask him to demonstrate his rappelling technique for you.) Claudia Connor came in Second Place with her funny story about how luck led her and her husband to Mickey and Minnie Mouse outfits and tickets to see the Rolling Stones!! And Deborah Bartucci came in First Place with her hilarious tale of roller blading on the deck of a cruise ship, and finishing with an impressive landing in the ocean! Congratulations to all contestants and especially to our 3 winners. Claudia and Deborah will be going on to the Area Tall Tales Contest held Monday May 26th, hosted by Trafalgar Toastmasters in the Oakville Public Library on Navy Street. Adrian will be on stand-by should Claudia or Deborah not be unable to attend. Please note: the Area Tall Tales Contest will start at 7:15pm. Please come out and cheer on Deborah and Claudia at the Area contest on May 26th.